Telephone the Bereavement Support Worker on 0115 949 7354 between 8.30 am and 4.30 pm, Monday to Friday. You will be able to arrange a time when she can visit you at home to talk about what support you may need. 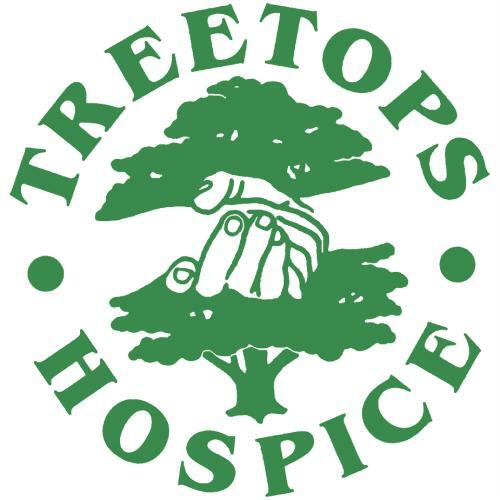 Treetops Hospice offers regular one-to-one support to people over the age of 18 at Polly's Bereavement Centre in Sandiacre. Should you be unable to access Polly's, support can be arranged in your home. There is also the opportunity of joining a monthly support group at the hospice. Occasionally you may be directed to another, more appropriate service. The service is managed by the Bereavement Support Worker who is an Accredited Counsellor with the British Association for Counselling and Psychotherapy. The support is provided by trained bereavement support volunteers and qualified counsellors. When you have lost someone close to you the feelings you experience will be overwhelming, often frightening and unfamiliar. Cruse Bereavement Care has trained volunteers in and around Ashbourne willing to listen and help you understand those feelings. You may like to meet in your home or at an independent venue.